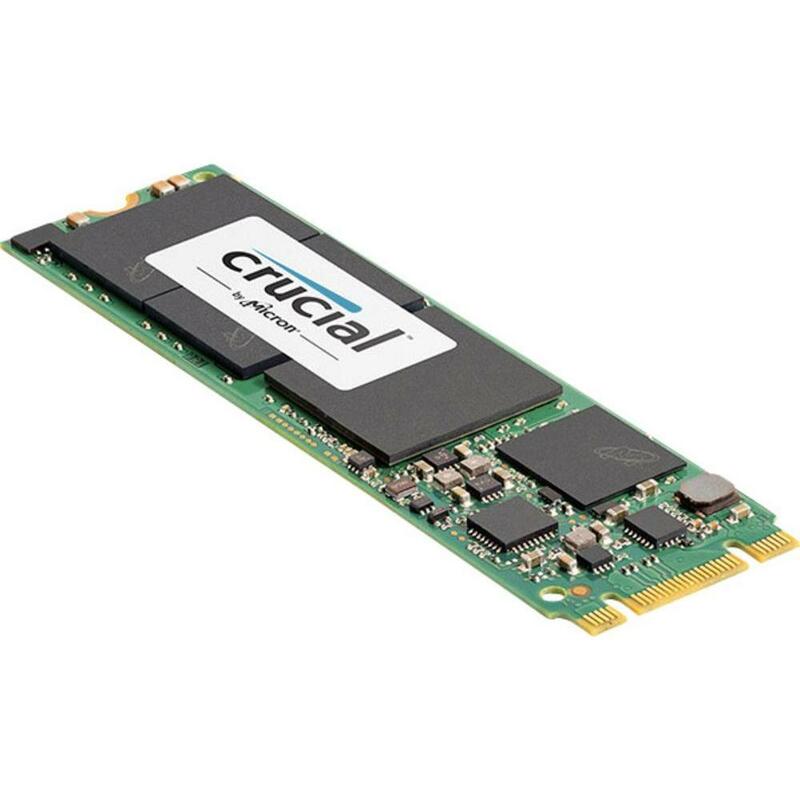 Crucial� MX300 Solid State Drive- Instant performance that lasts. This product was added Tuesday 02 August, 2016. This product was last modified on Tuesday 09 April, 2019.